Blake Shelton and Kenny Chesney were among the big winners at last night’s Billboard Music Awards, with Shelton taking home Top Country Artist honors and Chesney scoring two wins, for Top Country Tour and Top Country Collaboration for “Setting The World On Fire” with P!nk. Drake was the night’s top winner though, receiving a whopping 13 trophies including Top Artist and beating out Adele’s previous record of 12 wins. Chris Stapleton‘s Traveller continues to rack up awards, receiving the 2017 Billboard Music Award trophy for Top Country Album, and Florida Georgia Line‘s “H.O.L.Y.” was named Top Country Song during the evening, which was broadcast live from T-Mobile Arena in Las Vegas. 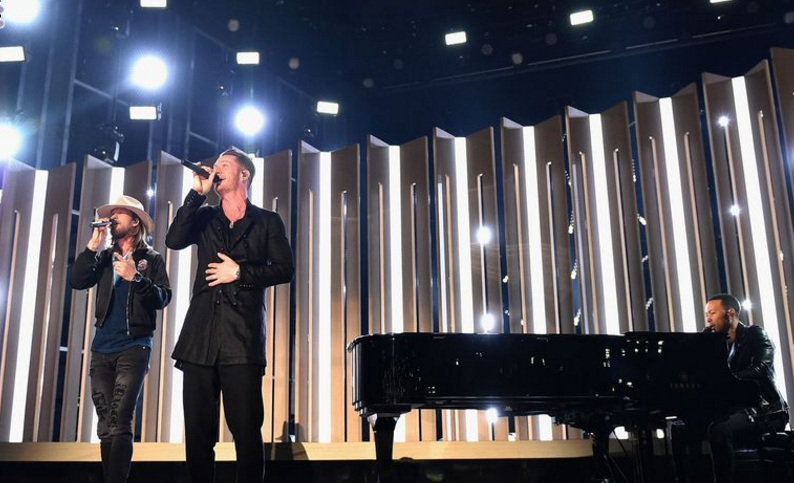 FGL teamed with John Legend for a mashup of the award-winning song which in an unexpected collaboration, and Sam Hunt performed a stripped-down version of his crossover smash “Body Like A Back Road” during the telecast. 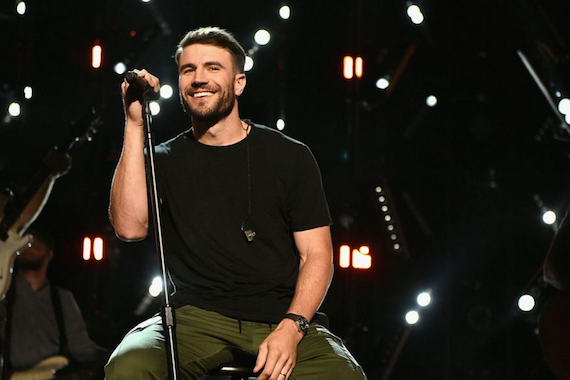 Lauren Daigle took home Top Christian Artist honors for the night, and Hillary Scott and the Family won Top Christian Song for “Thy Will.” Kirk Franklin was named Top Gospel Artist, Tamela Mann‘s One Way received the Top Gospel Album trophy, and Travis Greene‘s “Made A Way” took home Top Gospel Song honors. Justin Timberlake‘s “Can’t Stop The Feeling” was awarded Top Selling Song and Top Radio Song honors during the ceremony, which also honored Cher with its Billboard Icon Award. A full list of winners can be found here.